Oddly enough, when all of a sudden the unthinkable happens and you land a prime time four-top on a Saturday night, the only thing larger than your joy is the nagging sensation that the chef must have walked out or the health department found a critter and slapped a big, green “B” on the door – or (more tragically) that everyone has already lost interest in the place and moved on to the next “hip/hot/in/now/happening/trendy/it” spot. I know. I know. These are real problems. 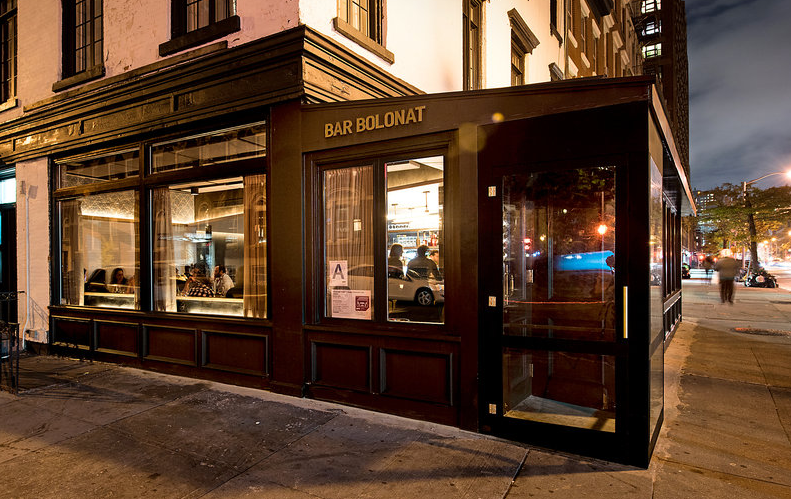 But this time persistence was on my side and I finally found myself crossing Hudson Street and stepping into Bar Bolonat’s U-shaped dining room with middle-eastern aromas emanating from the kitchen. The décor pulls off a bit of a hodge-podge of every construction medium available, from exposed iron beams and ducting, to wood veneers and bleached face brick, to a row of bay windows to amp up the curb appeal. 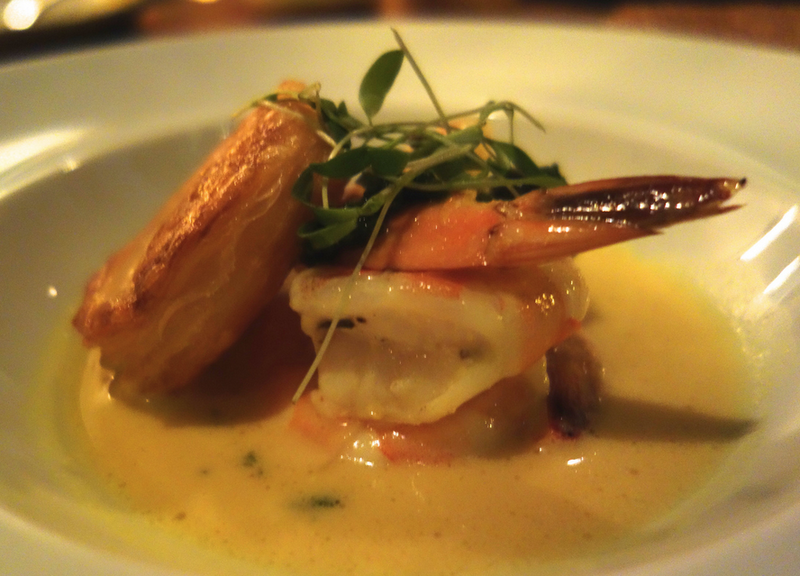 If Taim and Balaboosta were her warm-up laps, then Bar Bolonat is chef Ainat Admony’s main race. The menu draws from some of her former successes, but judging by the litany of foreign or just plain unpronounceable ingredients, it’s clear that chef Admony has shifted into high gear, and New Yorkers are enthusiastically waving her on to win. 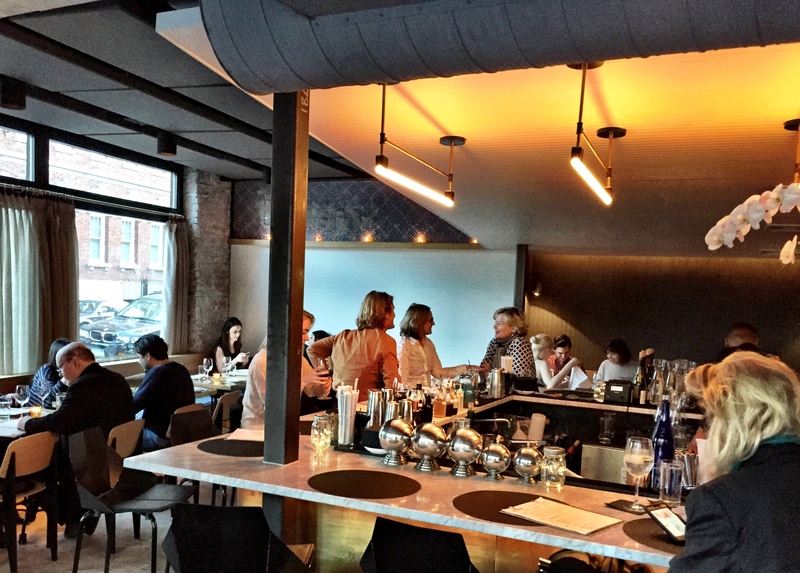 The wine list is approachable and varied with a few organic options as well as a few unfamiliar offerings from the Mediterranean/Middle East – like a Serbian Prokupac, a Moroccan Syrah and a couple of Israeli Cabs and blends. The menu grows in plate size, and comes with the caveat (which should become the unofficial anthem for the tri-state area) that “the food is designed to be sharable and arrives when it’s ready”. First out the door is the obligatory Jerusalem Bagel. 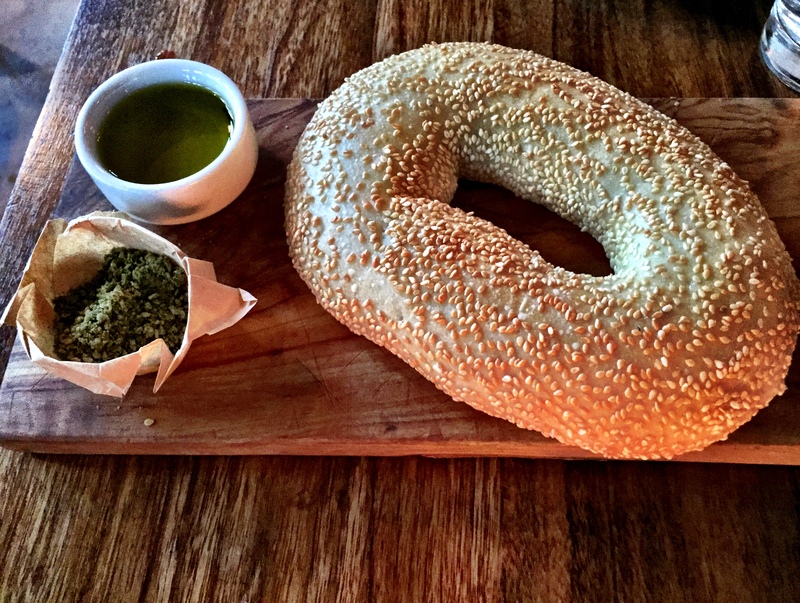 It’s a longer, flatter, lighter and fluffier version of a sesame bagel. You tear off a chunk, dip it into the fragrantly grassy olive oil bath, towel it off with a dunk into the za’atar (which is Dukkah on steroids with sumac and herbs) and the taste and texture combination is almost biblical. 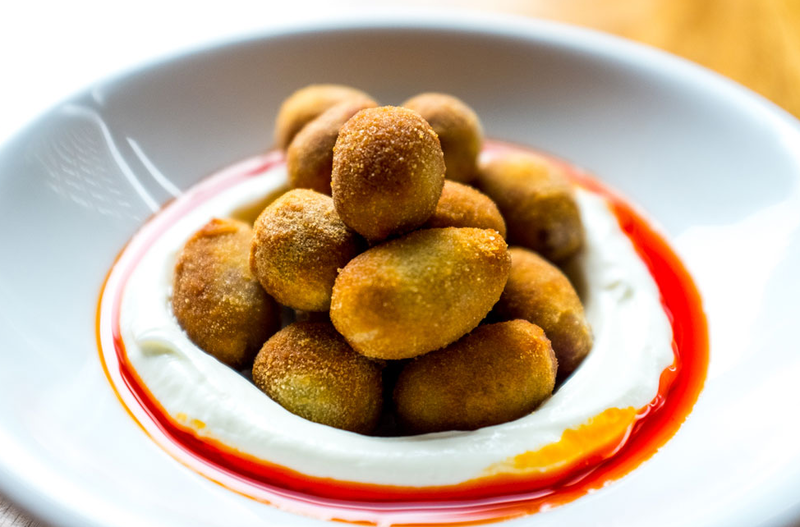 It’s tough to resist the Balaboosta Fried Olives that arrive resting on a puddle of labneh (strained yogurt) and harissa oil. They are encased in the thinnest of velvety crumb crusts which give way to the wonderfully salty, green olives stuffed with cheese. 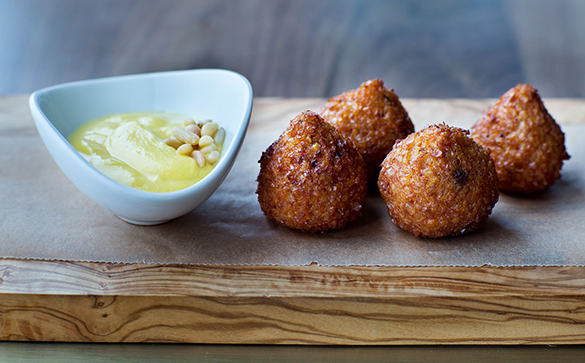 Moving on to some of the medium sized plates, the trio of cone shaped Hudson Street Kibbeh is presented with a pine nut and citrus yogurt dipping sauce. Inside the bulgur wheat crust is a delicious mélange of meat spiced with cloves, cinnamon and all spice, while being sweetened with currants and spiked with pepper. A truly masterful balance of Mediterranean flavors in an auburn teardrop. Not having ever heard of a Yemenite Curry before, I braced my lips and palate for hell-fire and brimstone, and was rather surprised by its coconut milk modesty given how extroverted its brothers and sisters had been up till now – but we tore through the Wild Mushroom Pasta like soldiers home from the war. 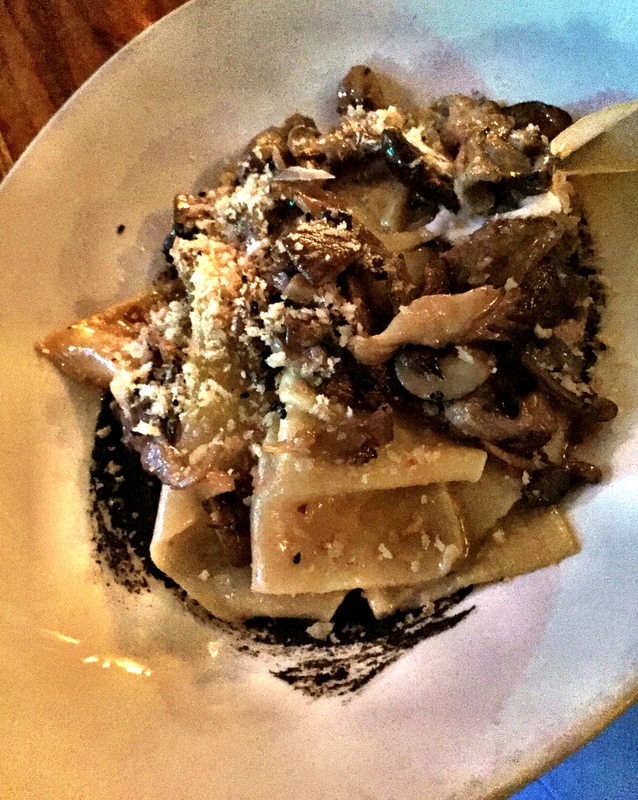 Large, floppy ribbons – almost the size of lasagna sheets – snaked around the most delectably umami fricassee of mushrooms, colored and flavored by Persian garlic, charred onions, nigella (onion seed) and a refreshing dollop of labneh here and there. It might have been my intention to try each of the dessert options on subsequent visits, but once the Fried Baclava Ice Cream swooped in, and I cracked through the crispy envelope of filo pastry allowing the soft ice cream to ooze out and mix with the syrup and nuts on the plate, I realized that for the next 10 years, I’m never going to order anything else.